Note: The size can changed shape according to the requirement. we have thousands of various lithium battery cells models,and can customize the battery packs according to customers\' detailed requirements and applications. With a wide range, good quality,reasonable prices and stylish designs.our products are widely used in communications equipment,consumer electronics,detection equipment,medical equipment,security monitoring,electric tools,electric tools,electric toys,handheld terminals,mobile lighting,military equipment. Especially,about ultra-thin batteries.we own special research group,and the battery is produced from 0.5mm to 2mm.18650 battery pack:3.7V48V,30mAh to 10000mAh,we can customize for you with your special requirements for your applications. We provide all kinds of Lithium battery packs ,OEM sevices, Any questions please contact us ! 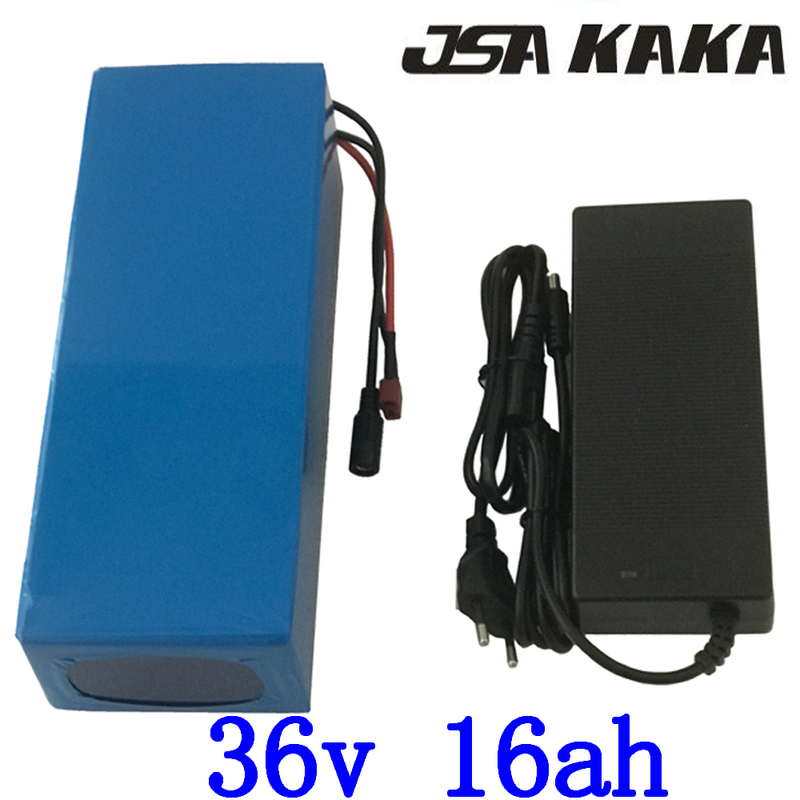 36V 20AH Li-ion Battery pack with PVC Case,built-in BMS, High quality Charger. - 2A Charger for the battery is included. Real 36V 20Ah high drain ebike battery ,excellen performance used in 250W ,350W , 500W ,750W, 1000W motor ebike . 1. When the voltage between the two electrodes is over 36V, the safe voltage of human beings, do not contact the positive and negative terminals of battery pack with body. 2. It is strictly forbidden to immerse the battery in water or seawater, keep the battery in a cool and dry surrounding if it stands by. 3. Do not expose in the sun. 4. Do not expose in the rain or snow. 5. Do not use or leave the battery near a heat source as fire or heater. 6. Use the battery charger specifically for that purpose when recharging. 7. Do not reverse the positive and negative terminals. 8. Do not plug in the battery electrodes to an electrical outlet. 9. Do not discard the battery in fire or a heater. 10. Do not short-circuit the battery by directly connecting the positive and negative terminals with metal objects. 11. Do not transport or store the battery together with metal objects such as hairpins, necklaces, etc. 12. Do not strike, trample or throw the battery. 13. Do not directly solder the battery and pierce the battery with a nail or other sharp objects. 14.Do not use the battery in a location where static electricity and magnetic field is great, otherwise, the safety devices may be damaged, causing hidden trouble of safety. 15. If the battery gives off strange odor, generates heat, becomes discolored or deformed, or in any way appear abnormal during use, recharging or storage, immediately remove it from the device or battery charger and stop using it. 16. In case the battery terminals are dirty, clean the terminals with a dry cloth before use. Otherwise poor performance may occur due to the poor connection with the instrument. Zone Green Power CO.,Ltd is a professional battery manufacturer in China, provides a full range of primary lithium batteries, Electric bike li-ion battery pack,rechargeable lithium batteries, Ni-CD, Ni-MH batteries, and battery packs for industrial, commercial, medical and military applications. Zone Green Power\'s manufacturing and facilities are ISO9001:2001 and ISO14001:2004 registered. Our products are compliant with CE, RoHS and have passed UN transportation testing. We are committed to total quality control and to achieving the quality level demanded by our customers. We Ship your orders within 2-4 business days after the payment cleared as we have almost all items instock. EMS:Item shipped from EMS, reach most of the countries within 6 to 15 days. We are professional Electric bike battery supplier on aliexpress, We have perfect production process and all kinds of scientific management tools to control the quality,such as Six Sigma,PFMEA,CP,SPC and so on.The battery is brand new and every single item you buy from our company has been compeletly tested before shipping , after several times of testing , so we can guarantee the quality. We are willing to answer any questions about the products no matter Pre sale or after sale. We care about our customer satisfaction! If you have any question,pls contact us directly or leave us message,we will reply as soon as possible. When you received the item, please check the quality and quantity in time. if there is any problem in 7days,Feedback the reason where it gets wrong to us. we will resolve it asap,If the products still can\'t work,We will send new replacement or refund once the item is received.